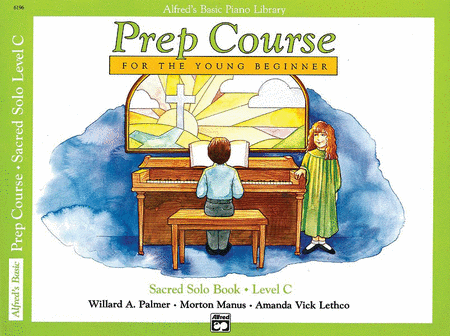 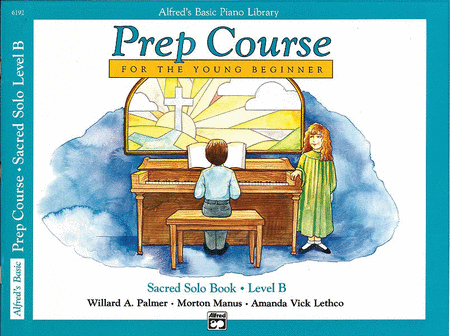 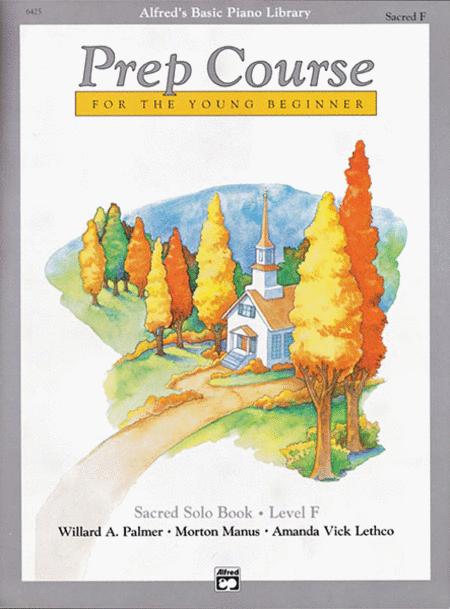 After beginning Level B of the Prep Course Lesson Books, your child will enjoy practicing these timeless and traditional, Christian-themed pieces. 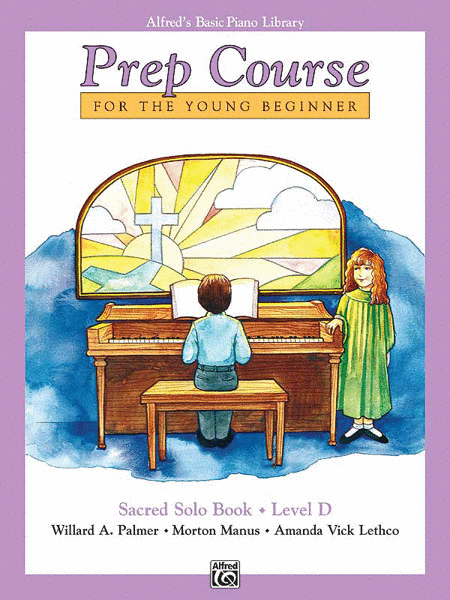 Each Sacred Solos Book page corresponds, page-by-page, with the Lesson Book being studied and allows for Carolyne to play duet with your child as they are learning. 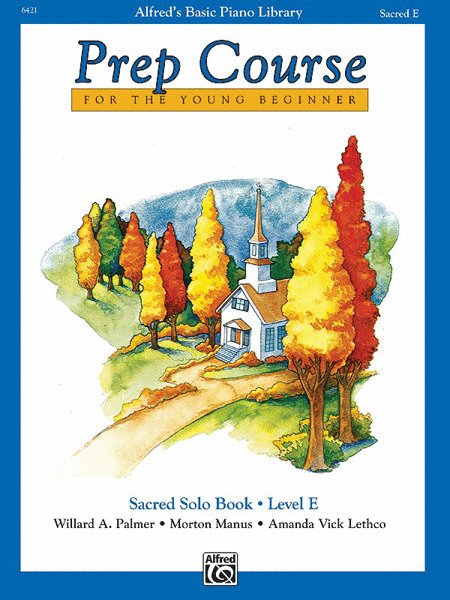 When titles are repeated, the content is more complex than the earlier version.